See NHL Ones, a new 1v1v1 online mode introduced in NHL 19 for PS4 and Xbox One, in action in DualShockers' new gameplay video. 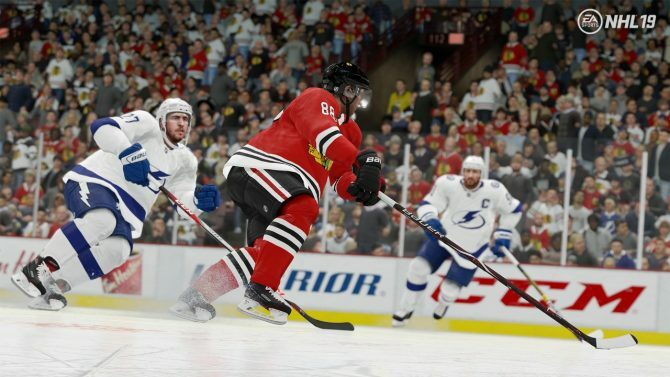 EA Vancouver’s NHL 19 is poised to completely revamp the series’ multiplayer with a new hub called World of Chel and two new modes: NHL Pro Am and NHL Ones. Last week, DualShockers attended an EA Sports event and captured some gameplay footage of Ones, NHL 19’s most interesting new mode. For those of you who aren’t aware, NHL Ones, as the title suggests, is a 1v1v1 free-for-all mode where players compete to score the most goals in a variety of outdoor locations. 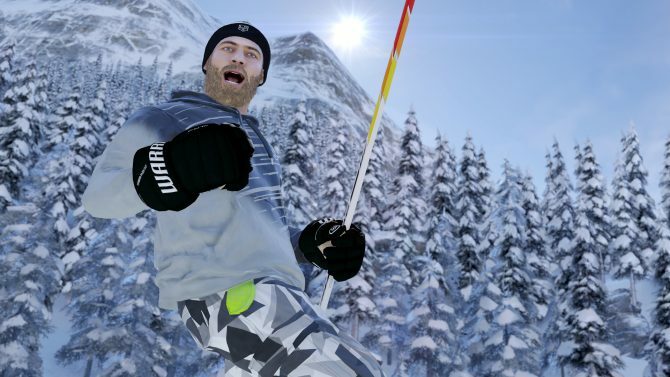 The mode is heavily inspired by pond hockey, and should hopefully entice or create a sense of nostalgia for those who used to play the outdoor sport casually. The mode consists of four different rinks for players to progress through , climaxing with the Diamond Rink, which takes place at night with the arena surrounded by a huge crowd. The other rinks take place in parking lots, on a pond, or in smaller arenas (which is what is featured here). Each day, a daily champion will be crowned online, which should motivate players to do well here. Unfortunately, there currently aren’t any plans for an offline version of NHL Ones. 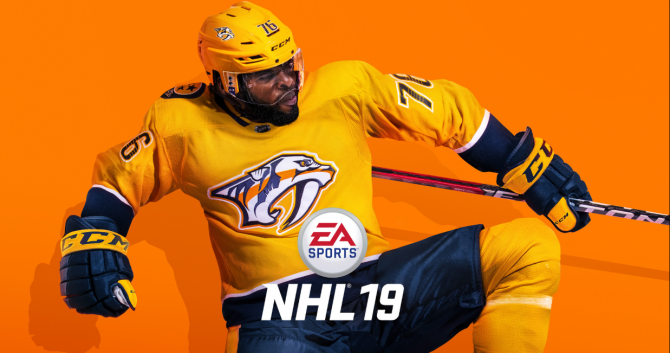 NHL 19 will release for PS4 and Xbox One on September 14, and you can currently pre-order the game on Amazon. 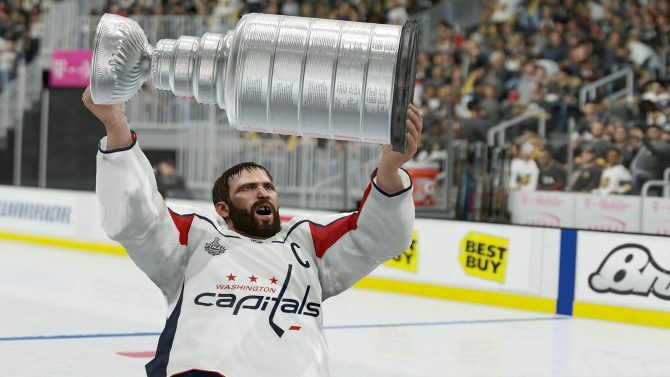 If you want to learn more about NHL 19, you can check out our preview of the game or our interview with Creative Director William Ho.